I play on whichever that are available. AN ADDICT TO PLAYING GAMES. So what kind of games do you play? Do you have short span when playing certain games? I am a faithful android user. With short span in playing games. Thus, I usually install new games and uninstall old ones. (from whatever that I have downloaded). Yet, I still am able to install games into my phone. Just found out a week ago. Check it out now if you have the time! I have downloaded the games I find enjoyable. They are addictive. However, you may get bored of it. A game offered by the Digital Melody. Updated on 30 July 2014. 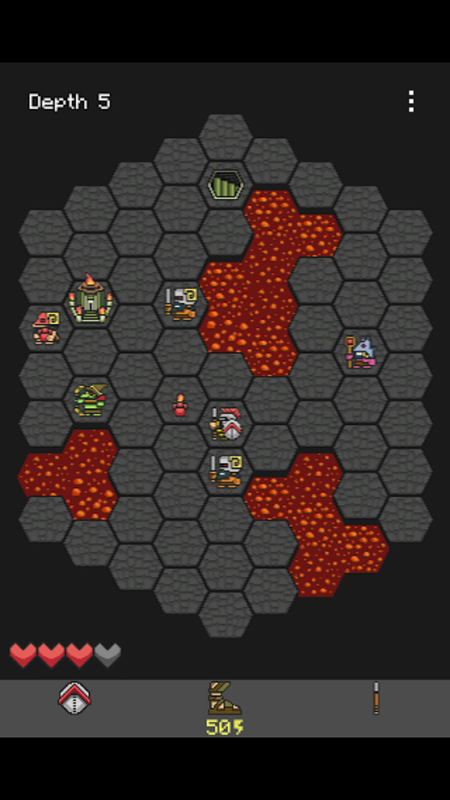 Basically it is an oldschool arcade style casual game. 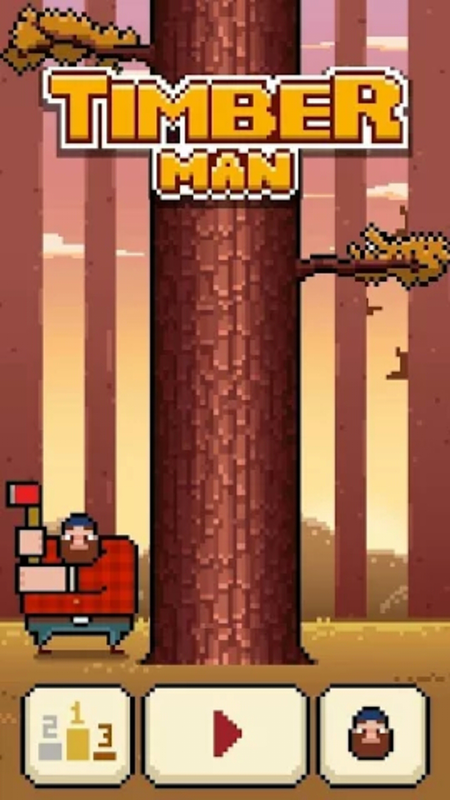 You become a Timberman, chop the wood as fast as you can and avoid the branches. 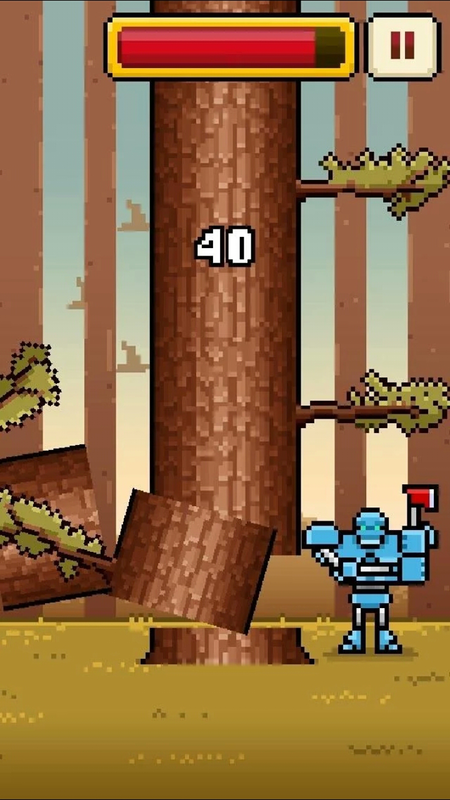 Game is over when you are tripped by the branches and/or when the time runs out. Sounds easy? Just try to master (it gets on my nerve, argh). 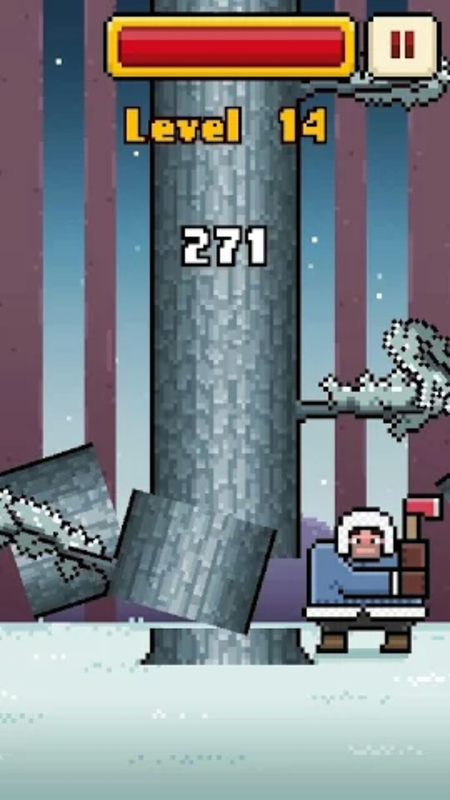 There are 4 variable environments and 8 Timbermen to unlock. Thank you to the producer. But hmm, I have already uninstalled it after 5 days. Sorry for my short span of playing games. This is how one of the line game is played. A game offered by Ecapyc Inc. There are two different modes of play. First is the Normal mode. Second is the Time Attack mode. Both of them are similar. Both modes of play have 5 worlds and in each world there are 100 levels. I am surprised by it's considerable nature of the game where you can set "ColorBlind" status in the setting. Therefore, whether you are color blind or not, you can play the game with ease. It is a brain-straining game. I love and hate playing it at the same time 'cause the irritation builds up when I try to solve a certain level for multiple times. This is in the Pandemonium game mode. A game offered by Jean-Francois Geyelin. Updated on 17 June 2014. 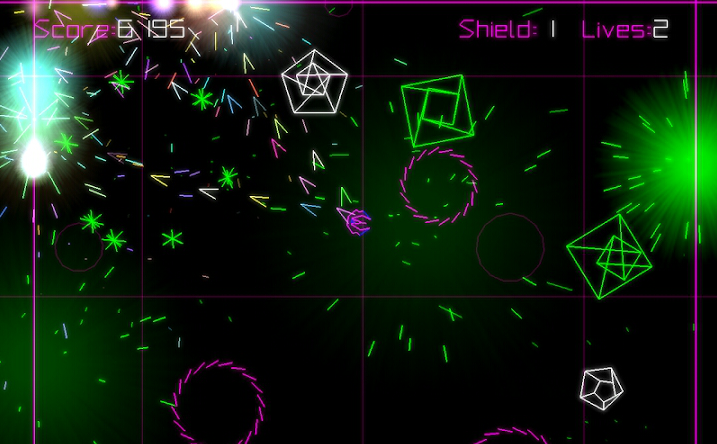 PewPew is the best multidirectional shoot them up on Android. 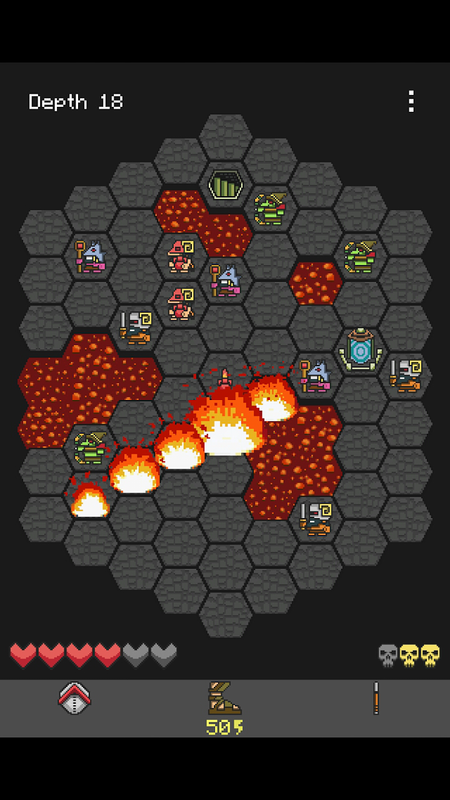 It's basically megatons of enemise and FIVE (Pandemonium, Dodge this, Assault, Chromatic Conflict, Asteroids) very different game modes, everything rolled up with sweet, smooth retro graphics. Win medals, unlock ships, and compete on the online ladder board. I seriously love this game and recommended it to my brother. He loves it too. Although I may not be the best in directing and shoot in different directions at the same time, I do truly enjoy the game. Enough said. Go download it now and I bet you'll love it too. Such smooth game play with using just a small memory in your phone space. I rarely download tactical games like this. It is a surprise that it occupy such small memory. I absolutely love playing it. Overall a very simplistic but capture my full attention when playing the game.. Thanks for sharing the list. 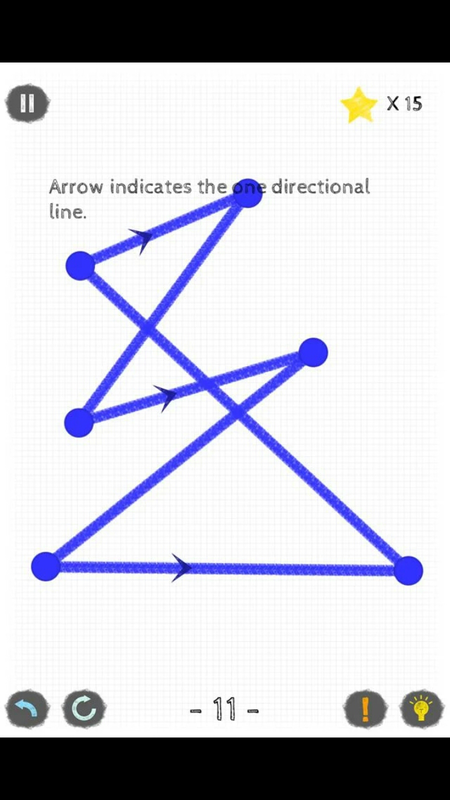 Look at this web-site, the developed a game named Geometry Dash. It's great to play and easy to install. You can add this game to your list. Thanks again! Free Online Ninjago games that you can play to enter the magical world of Ninjago Ninjas through one of our many hand picked Ninjago Games. Free Download most popular and premium unlimited money, mod android games for your android mobile and tablet from APK Game Zone. For more information, Don't forget to visit Android Apk Mod. Want to play mobile games on PC? One popular way to run Android software on a PC is by running an emulator or virtual machine. Know how to play mobile games for pc with android emulator.